Can You Really See Your Event Setup Beforehand? Home / News / Can You Really See Your Event Setup Beforehand? 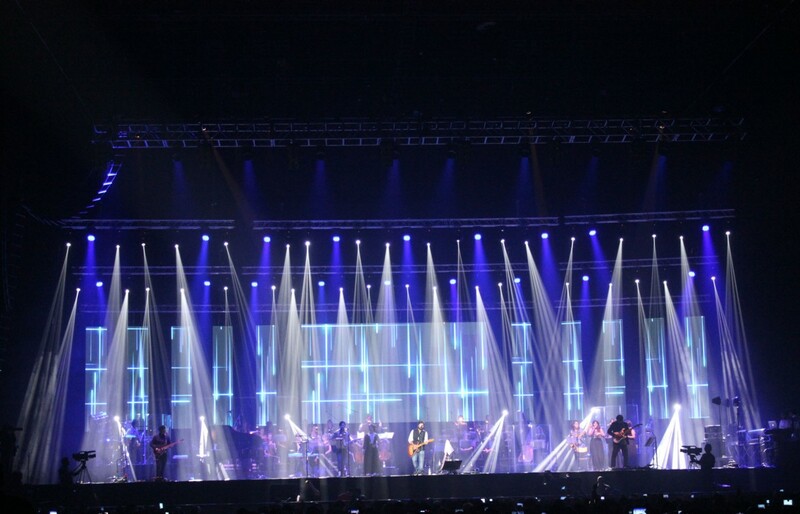 One of the main concerns that many people have when they come to us for lighting, sound and staging solutions for their event is how it will ultimately look when it is all set up. It’s all well and good seeing pictures of other setups, but most people will only be concerned with the look and feel that will be achieved at their event. While we can’t physically set up the equipment every single time to show our many clients what we can achieve at their venue of choice, we have something which can be just as helpful; we are able to produce CAD drawings and 3D renders of your event to give you an insight into what we can help you achieve! Sometimes it’s just easier to get an idea of how your event will be laid out on paper than thinking and trying to explain it from off the top of your head. 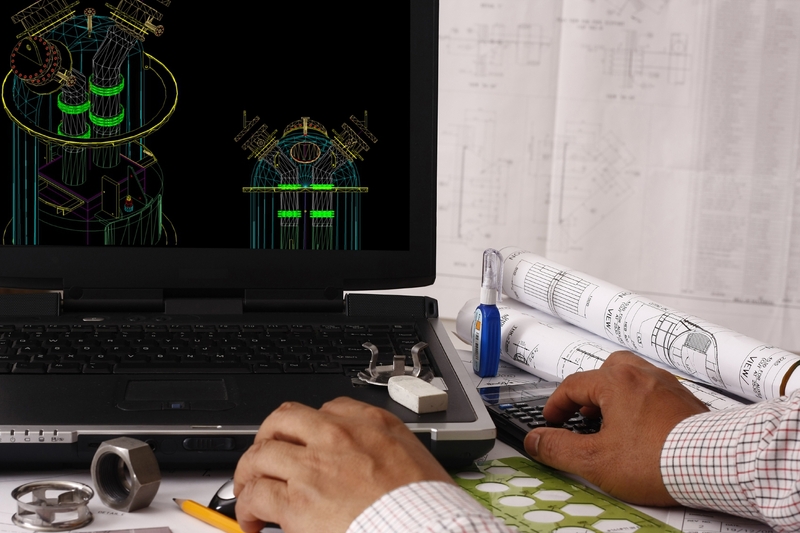 Rather than trying to guess how a stage or lighting setup will fit in the event location, you can utilise our skills with CAD drawings to accurately measure your venue and design how our services can fit in perfectly. 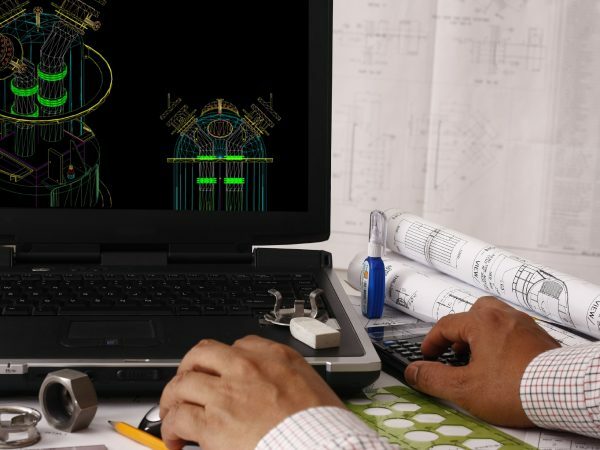 CAD drawings may seem like they’re confusing, but they’re actually really useful; they give you the measurements and a general overview of a project so that you can see how well everything fits together – or not! What Is A 3D Render? So, if you’ve got the CAD drawings of the plans for your event, and they’re pretty helpful, surely there’s nothing else that you can benefit from, right? What about a 3D render of exactly what we expect your lighting and stage setup to look like? Using state of the art software, we are able to help you create the perfect event set up which will depict almost exactly what your event will look like with our services in place. The benefit of this is that you will be able to see what is working for your event, and potentially what isn’t. Ideas may seem great on paper in the form of a CAD drawing or even just a list of what you want to achieve with the look and feel of your event, but it might not actually work within your chosen venue. Using both the CAD drawings and an ultra-realistic 3D renders that we can provide, you will be able to essentially see how your event will look – without needing to have the equipment physically there – and well in advance to make any necessary changes! If you’d like to find out more about any of our services, feel free to get in touch with our team here at Pro System Services today and we’ll be more than happy to help you in any way we can.